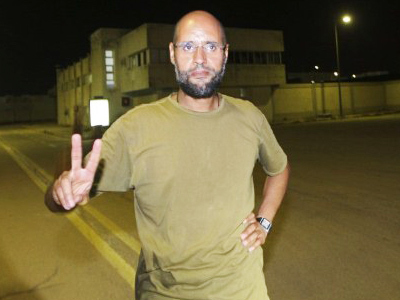 Libya is sending a delegation to Mauritania for the extradition of Abdallah al-Senussi, intelligence chief to Muammar Gaddafi. France has filed a competing extradition request, while the ICC is also seeking to bring him to trial. 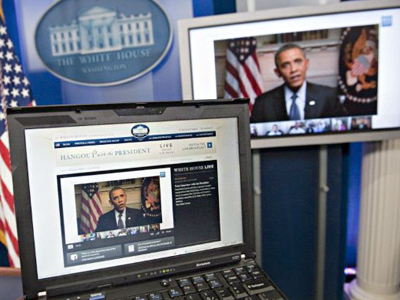 ­“Libya’s Foreign Service is in touch with its Mauritanian colleagues. We are planning to send a delegation to Nouakchott,” Foreign Ministry spokesman Saad Elshlmani said on Sunday. Tripoli’s initiative is backed by Interpol, which has issued a warrant for al-Senussi’s arrest and extradition to Libya. More specifically, Interpol’s red notice relates to fraud offenses including embezzlement of public funds and misuse of power for personal benefit. However, the question of where al-Senussi is to be brought to justice remains open. 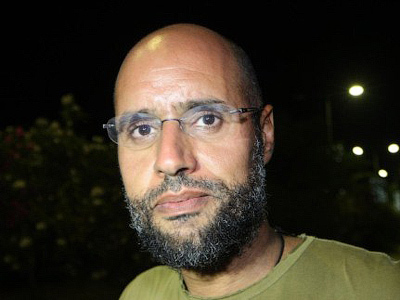 Libya has serious rivals in the battle for Gaddafi's former intelligence chief: France and the International Criminal Court have also filed extradition requests with Mauritanian authorities. The new Libya's judicial system is being doubted by some international rights groups, who say it is too weak to give al-Senussi a fair trial. Libya, however, rejects this claim. "Our courts are very good, even excellent, especially in Tripoli, and we are able to carry out his trial according to international standards," said Ali Hmeida Ashur, the Libyan Minister of Justice. 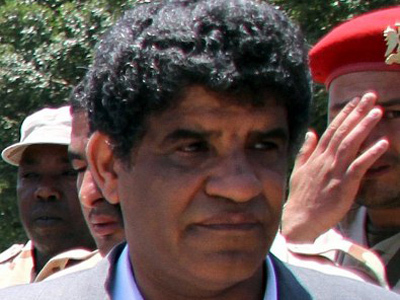 Al-Senussi was arrested by Mauritanian authorities at the airport in Nouakchott on Saturday. 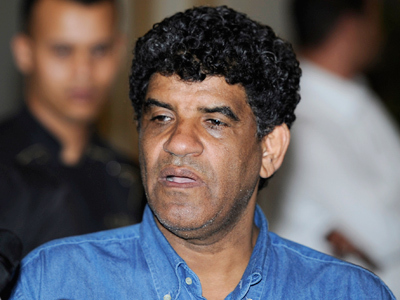 Gaddafi's close associate is wanted by the ICC for crimes against humanity.